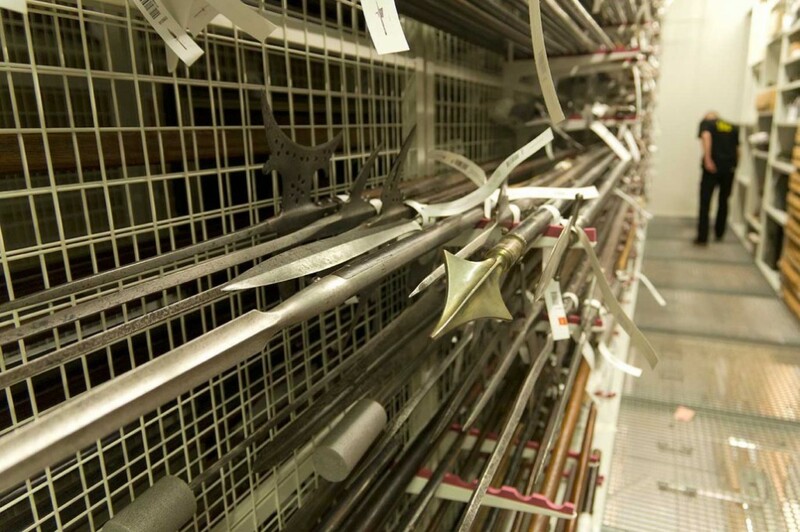 Racking on mobile bases for weaponry. 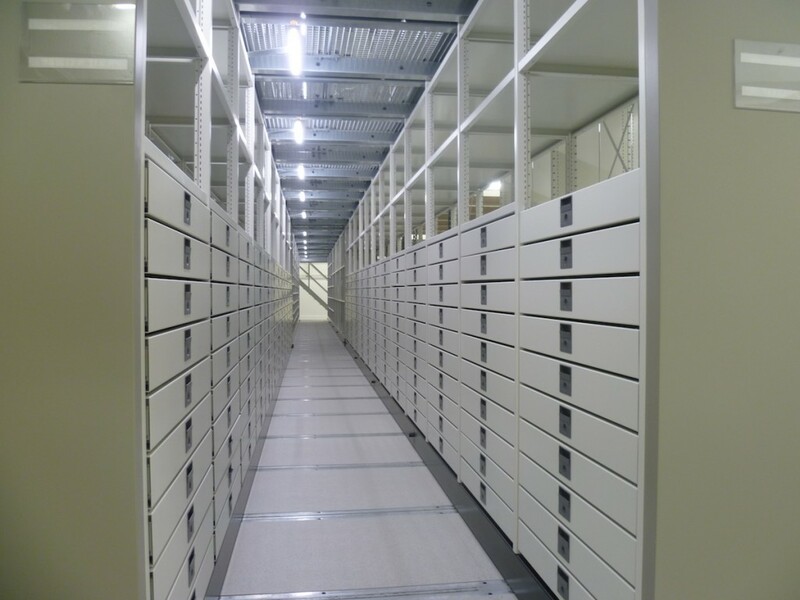 Open storage system with display cabinets, mobile storage and picture racking. Display cabinets and drawers for books, artworks and pictures. 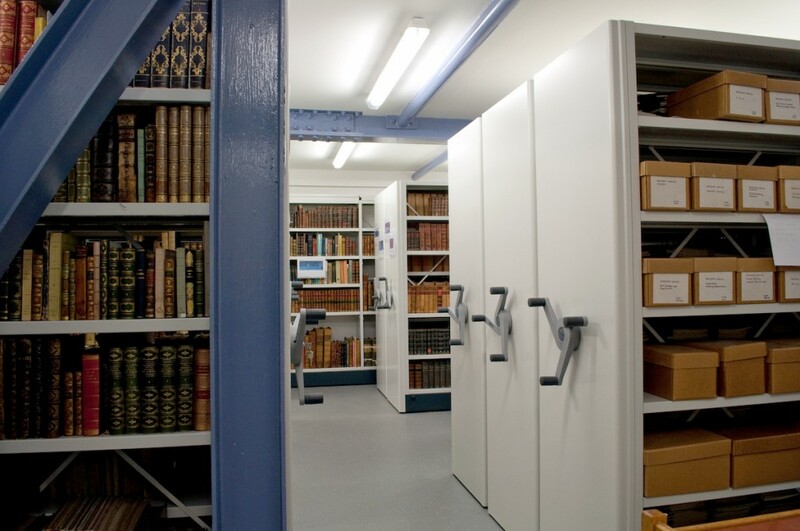 Mobile shelving for rare books and artefact storage. 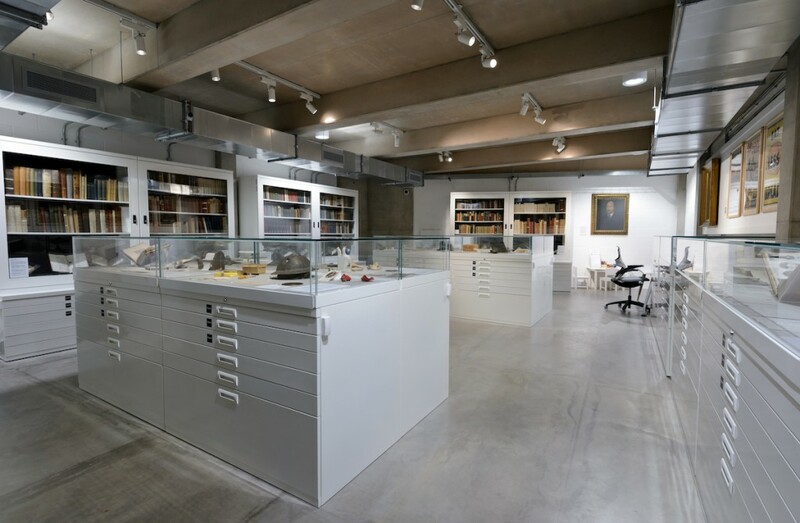 Double Decker mobile shelving system including drawers for the ornithology collection. 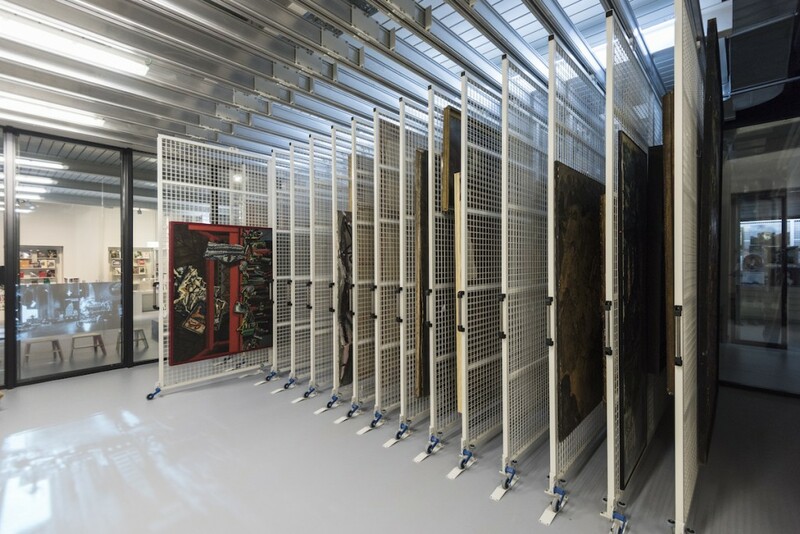 Open storage system featuring picture racking for fine art storage. 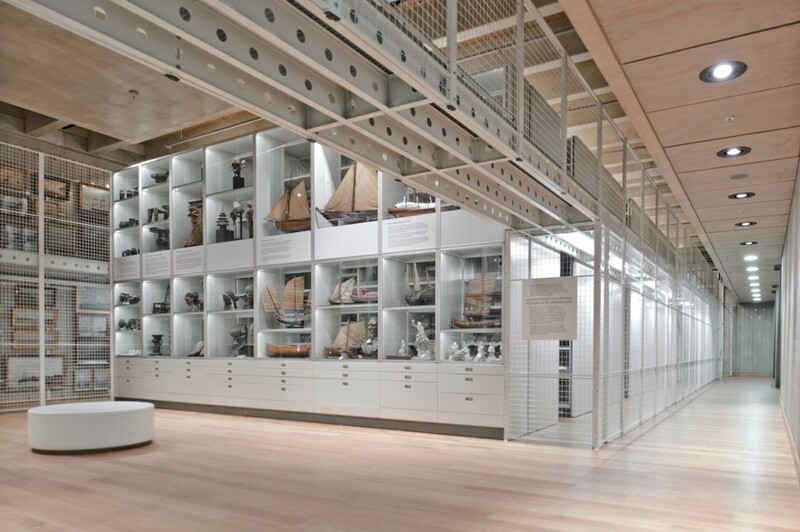 Bruynzeel Storage Systems is Europe’s leading designer and manufacturer of innovative storage solutions for offices, archives, museums and libraries. The company has sales offices in nine European countries and a distribution network covering 43 countries worldwide.